Est. 2013 in the south of Germany. Not only as Dj´s the founders Jelly Shot and Egopool want to bring you with subdimension records their perfect skills with a mixture of House, Tech/Deep House Sounds. Always influenced by the crowd from the dacefloor. 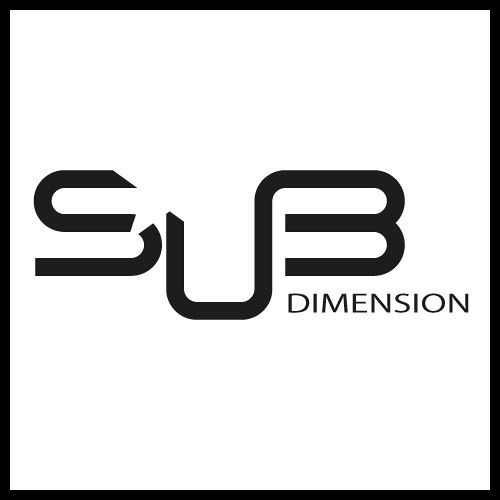 Subdimension will transport the pretty groove of melodies to your speakers. The melting pot of beats, house and everything between. It´s mindlifting.